Through its first-ever line of gelatin toys, JELL-O Play has embraced the mission of making free play activities accessible for families with a range of convenient, easy-to-make activities. 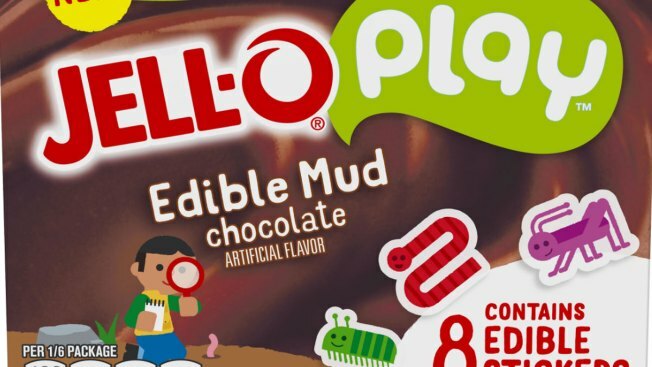 JELL-O, the brand best known for gelatin and pudding products, unveiled JELL-O Play, a new line of JELL-O gelatin toys designed to inspire parents and kids to engage in free play and fun. "We want to inspire parents and kids to set their imagination free with a line of gelatin toys celebrating free play and fun,” says Katy Marshall, Marketing and Sales Lead of Springboard, the new Kraft Heinz platform dedicated to nurturing, scaling, and accelerating growth of disruptive food brands, including JELL-O Play. “JELL-O Play is a toy you can eat. There are no rules to what you can make when you let your creativity out of your head, onto your plate, and into your mouth,” Marshall said in a press release announcing the new product. The edible toys can be molded, shaped and built into various forms and were built around themes chosen to spark kids’ creativity.